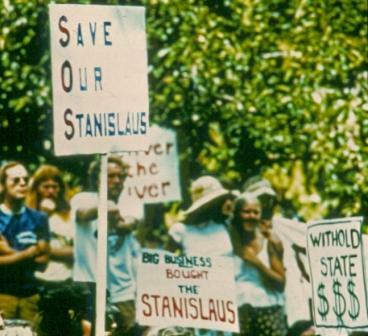 It all started in 1973 when a group of friends came together to try and stop a dam that would drown the Stanislaus River. Ten years later, as the water of the New Melones Reservoir rose, their worst fears came true. Nearly 40 years later, that initial group of friends has grown into the largest river protection organization in California–Friends of the River. 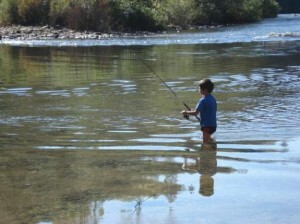 After that first bitter defeat, the organization learned a thing or two and went on to permanantly protect 2500 miles of river in the Golden State. Rivers that you, as a rafter, might know well: the Tuolumne, the Merced, the South, Middle Fork and North Forks of the American, the Klamath . . . among many others. Without F.O.R’s expertise and energy, it’s quite possible we wouldn’t be in business. Sure, some of these rivers would still be flowing, but in what form? What kind of canyon do YOU want to raft in? Do you want to raft past a bunch of houses? Do you want to hear the drone of dredges, smell sewage and gasoline, and be afraid to let your kids go in the water? After a river trip you remember the thrills of the rapids, of course, but don’t you also remember the quiet of the canyon at night? I saw my first eagle, bear, and swarm of ladybugs on a river trip–and I’m betting you did too. I’m betting your kids came home talking about not just the rapids, but the blackberries they picked and the Mama Merganser duck and her babies swiming in an eddy. It all adds up together to make river trips the magic things they are. Friends of the River is one of the things that makes all of this possible and right now, this very moment, they really need us to return the favor. As with so many instititutions, F.O.R is having to tighten the ol’ belt and make due with less. But we’re hoping they don’t have to cut back so much that they literally cease to exist. The risk of that is real. This is why we’ve decided to help–and we hope you, as a rafting enthusiast, will join us. For any–yes ANY– full fare 2011 or 2012 river trip purchased by October, 31 2011, we will pay your one-year $35 membership fee for F.O.R. It’s a pretty good deal when you think about it–you raft for the regular price and you help F.O.R for free. There are no black-out dates, no river restrictions, and no limit on how many memberships we’ll pay for–this is how serious we are about helping F.O.R in their hour of need. Can’t do it without you, though. 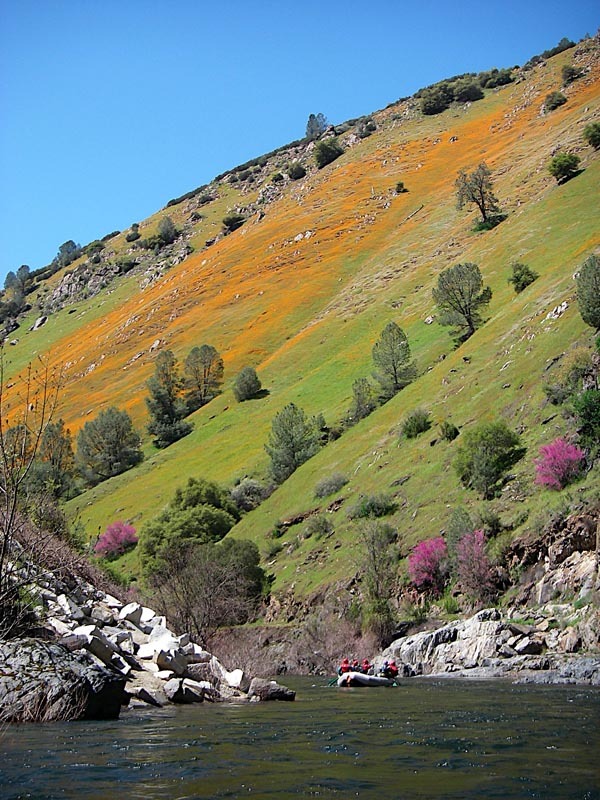 If you’re rafting in the next year, we hope you’ll join us. Learn more about the benefits of membership, how to donate, and what campaigns F.O.R is working right now at their website. Get all the details on our membership drive offer at our website.